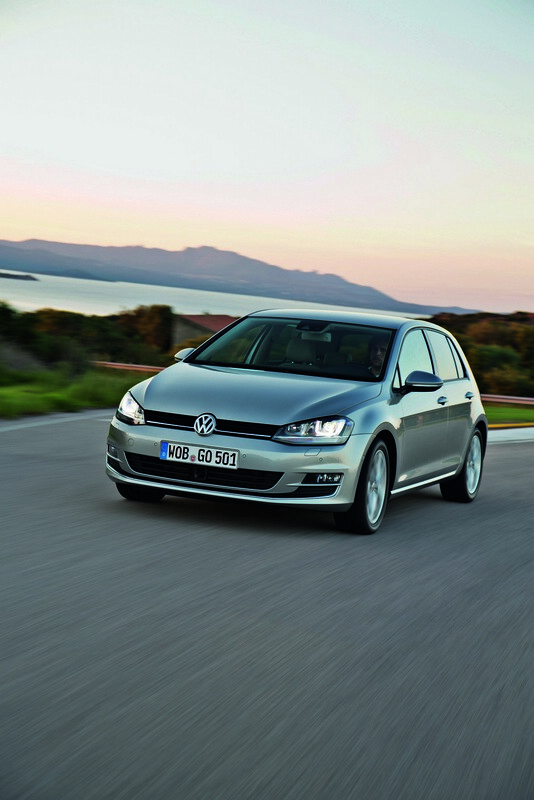 Wolfsburg, 10 October 2012 – Three new engines and 4Motion all-wheel drive are now available – enriching the wide range of new Golf models. 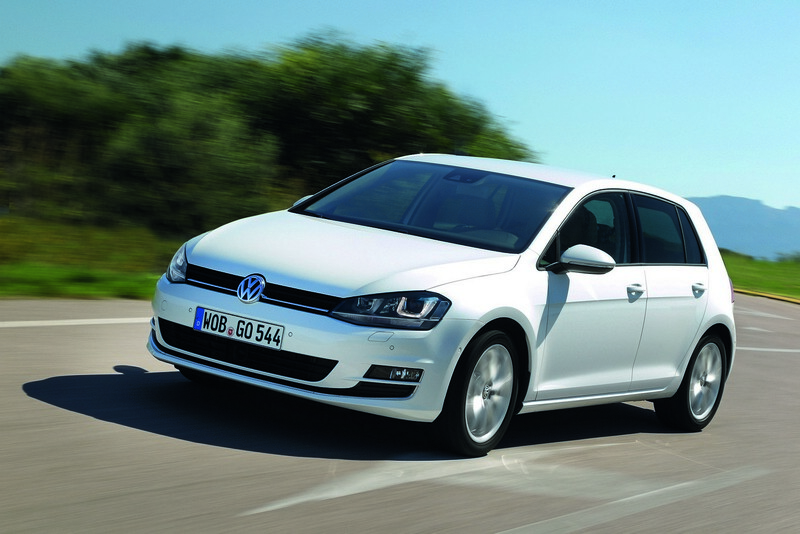 Buyers will enjoy a new generation of engines, which offer substantially better fuel economy and low CO2 values. At the same time, the new “Driver Assistance Pack” offers top-level convenience and safety features. 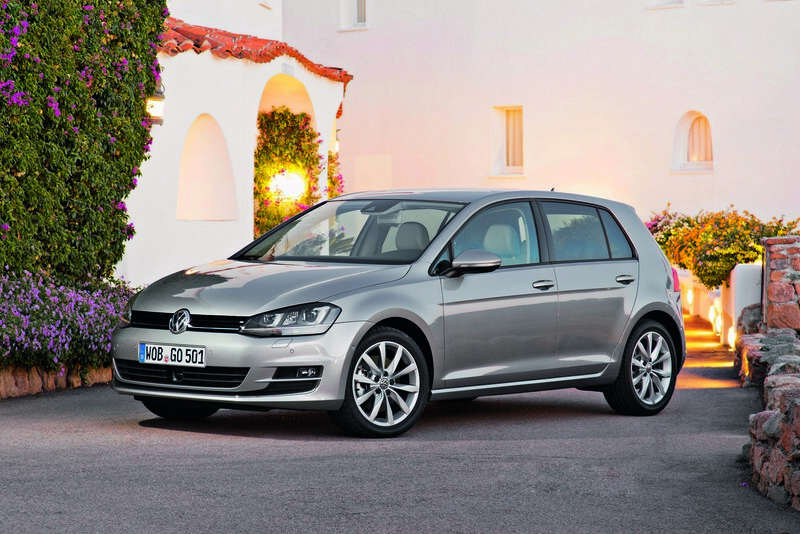 These engines may be combined with either a 6-speed manual gearbox or a 7-speed dual clutch gearbox (DSG). 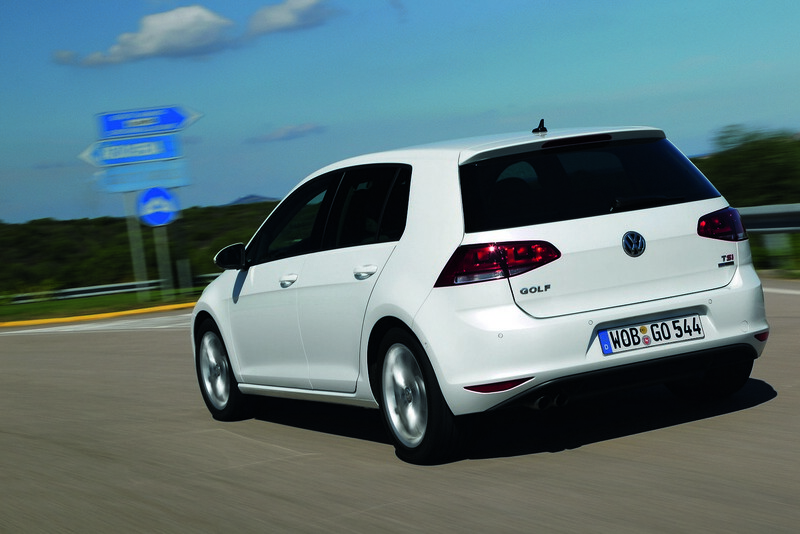 This pack is available in the new Golf starting at 1690 euros. 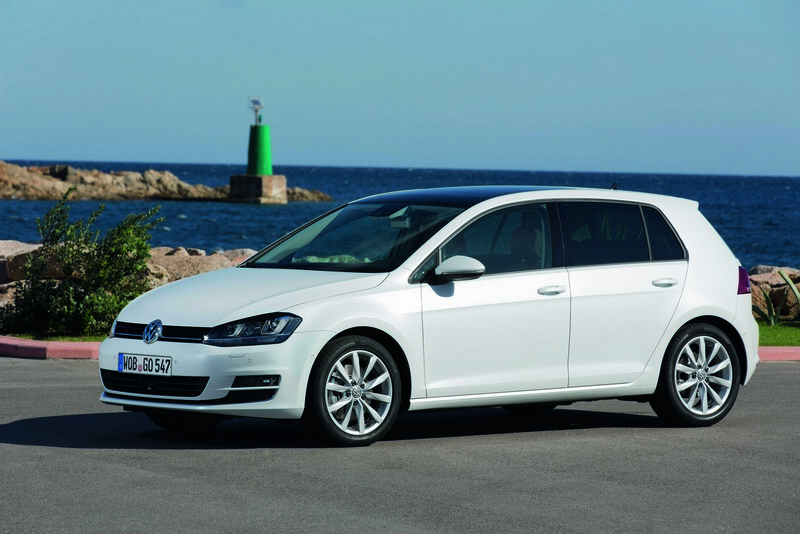 The driver assistance pack offers an attractive price advantage to customers compared to ordering the options separately. 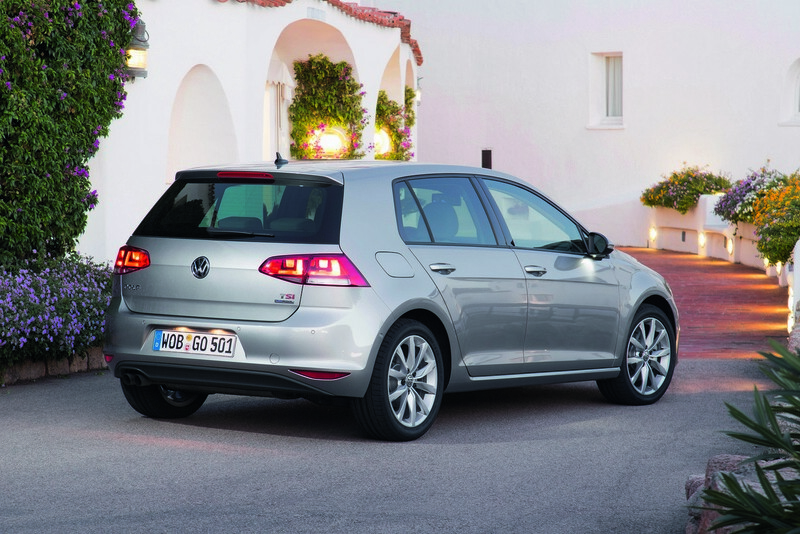 They save up to 605 euros in the Comfortline and up to 415 euros in the Highline.